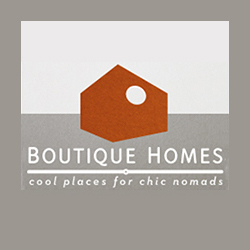 COOL ESCAPES is a platform for global nomads to explore hidden gems, exchange experiences, creativity and great ideas. 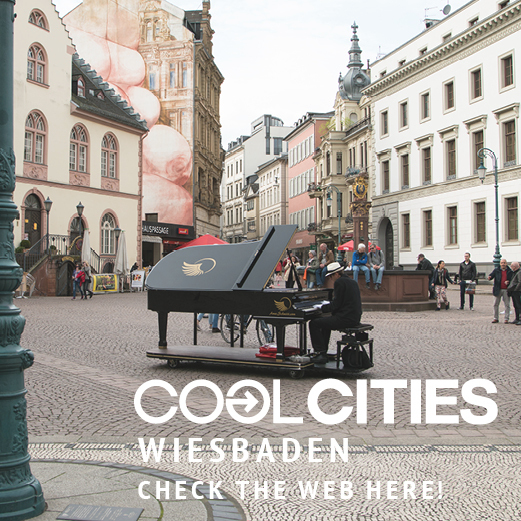 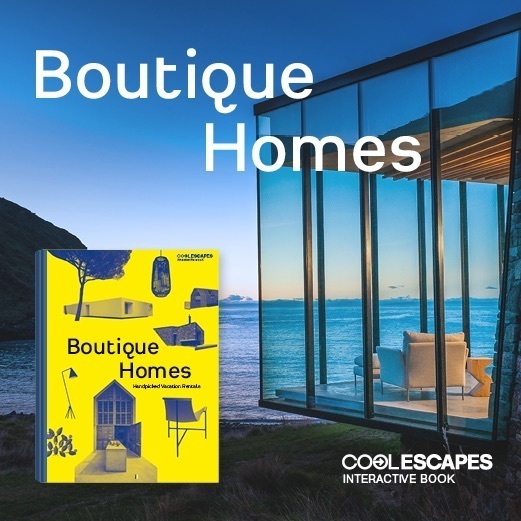 COOL ESCAPES also is a visual guide to handpicked hotels, restaurants, cafés, clubs, bars, lounges, shops and other highlights at exciting destinations around the world. 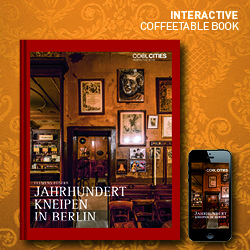 Packed with hidden gems, featuring local heros, movers and shakers, as well as people like you and me. 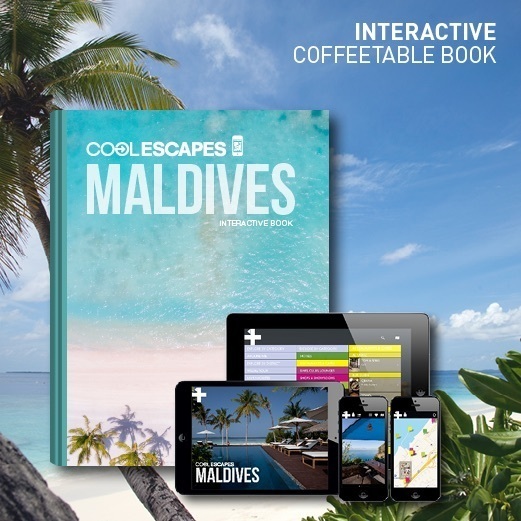 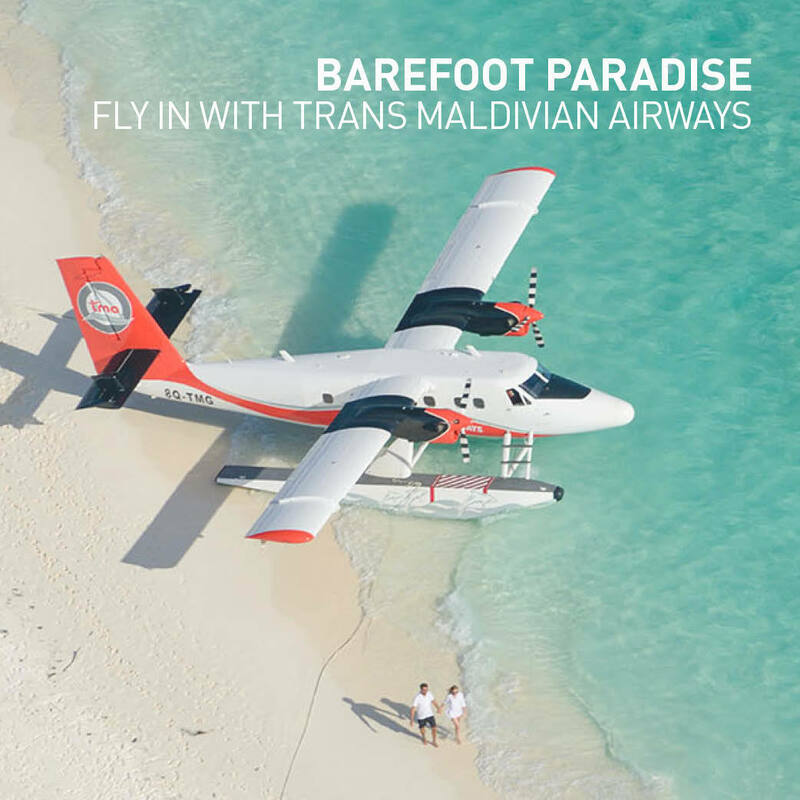 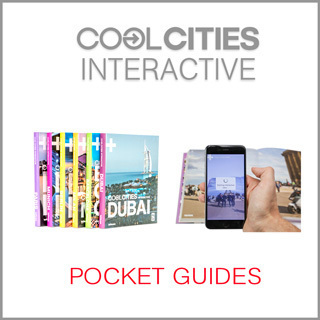 COOL ESCAPES showcases a wealth of practical information for the daily life and all around your travels, ensuring that you always feel local, wherever you are. 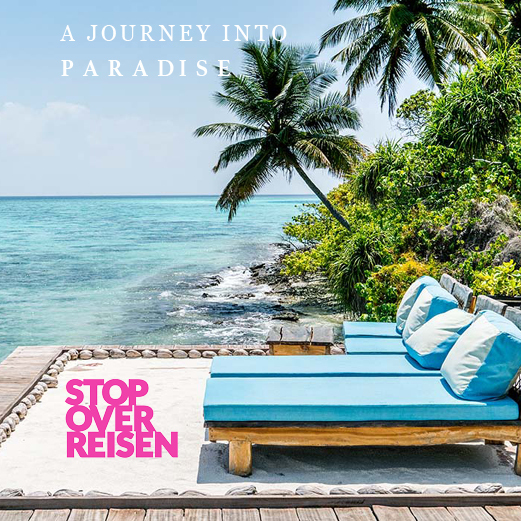 Our selection of hideways isnt’t driven by „what’s the most expensive“, but rathere where you can get the best chance to relax, be inspired and get away from everyday life. 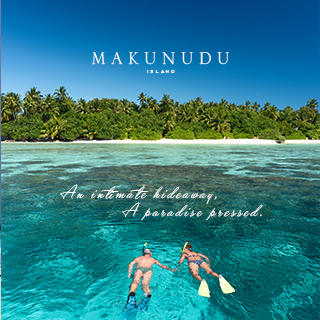 Exploring new things, meeting new friends and enrich your life with great experiences.